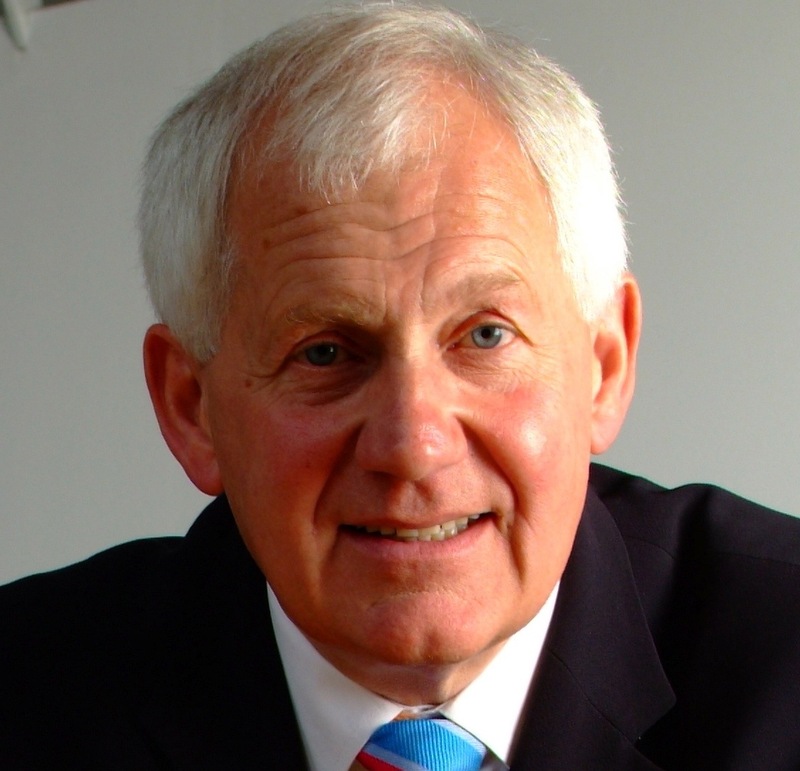 Roger Harrop has spent over 25 years leading international business at the highest level, ultimately a plc, putting him in a unique position to deal with contemporary business challenges. He is an, Oxford, UK based, award winning international motivational business growth speaker who inspires and entertains his audiences with his acclaimed Staying in the Helicopter® programs. Over 10000 CEOs, business leaders and others have achieved transformational change through his thought provoking and entertaining talks laced with real-life stories, anecdotes and humour. Roger is also an author, accredited SME business advisor, mentor, consultant and independent director focused on business development and success. He has extensive experience across a broad spectrum of businesses - from small start-ups to large multinational corporations; from high tech manufactured products through basic commodities, to people based services businesses and not-for-profit organizations.